Tottenham Hostpur midfielder Christian Eriksen looks unlikely to sign a new contract with the club as he seeks a move to Spanish giants Real Madrid, according to The Sun. The 26-year-old’s current contract is due to expire in 2020, but it is understood that talks on a new deal have made little progress. 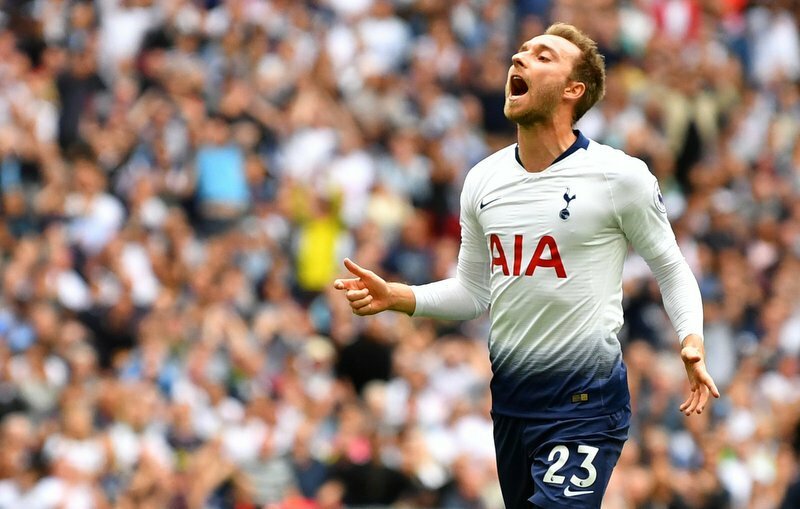 Eriksen earns £70,000-a-week on his current deal, but a move away from his current employers could see a dramatic pay rise with the midfielder now entering his twilight years. 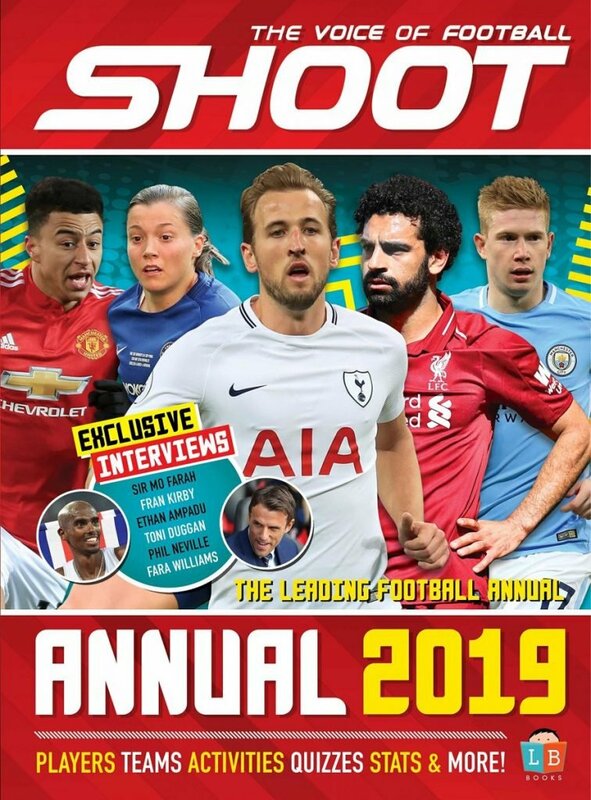 Although a January exit for the Dane looks unlikely, Spurs could be forced to sell the player in the summer given the depreciating value of players in the final year of their contract. Eriksen has been a superstar for Spurs since his move from Ajax in 2013. The North London club are desperate to keep the playmaker – who arrived from Ajax in 2013 for £11m and has been a key player under Mauricio Pochettino. 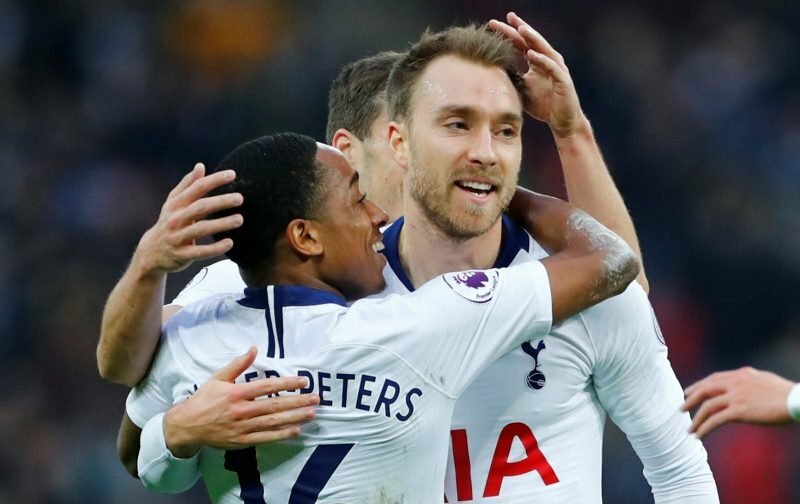 Having made 253 appearances for Spurs in all competitions, Eriksen – who was developed by Ajax’s reputable youth system – has been worth every penny of the fee paid for him nearly six years ago. After winning the Danish Football Player of the Year award four times and the Tottenham Player of the Year twice, he has been pivotal for both club and country.